Ellis Island Tea, A Family Recipe for Jamaican Sweet Tea, “Goes National” Ellis-Brown is the only African American female beverage maker in the United States with her own manufacturing plant. 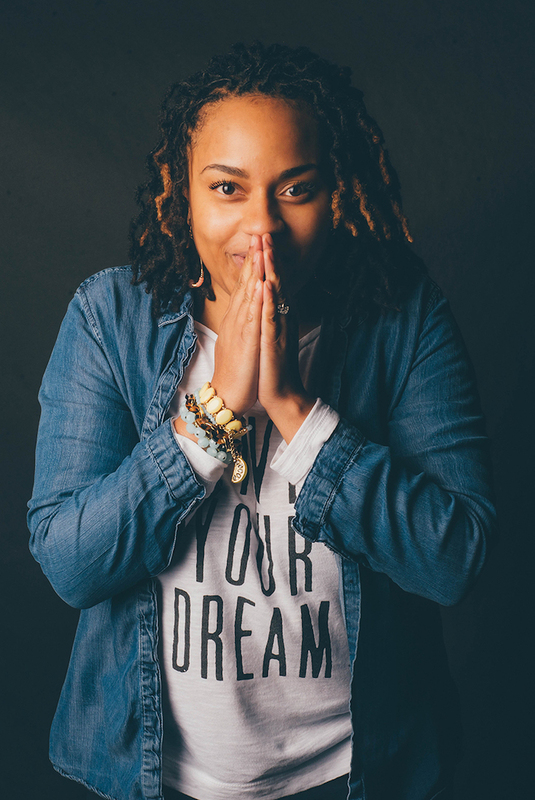 Detroit, MI — Detroit entrepreneur Nailah Ellis-Brown is defying the odds. At the age of 20, she started her hand-crafted tea business during the height of the Great Recession in one of the hardest hit cities in America. She should have failed.